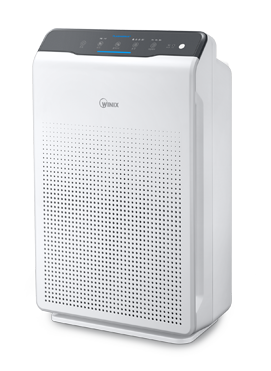 Welcome to Winix Australia – the home of Winix Australian Air Purifiers. Winix proudly bring you the most complete air purifiers on the Australian market. In our units, we utilize 4 and 5 layers of filtration, industry-leading PlasmaWave™ technology and Australian Hospital-Grade True HEPA air purification. Find out all about the world-renowned air purifier brand of Winix and why we have the best air purifiers on the market for the filtration of dust, mould spores, VOCs, a variety of allergens, pet dander and much more! Winix air purifiers; pure air, pure comfort.